Happy Friday! Congratulations to Danette Rance Lane (@DanetteRLane), who’s won Jane O’Reilly’s The Secret of Goldenrod. Danette, please send your address to publicity@lernerbooks.com so we can get your book in the mail. If you’re in the Twin Cities area tomorrow, we’d love to see you at Jane’s launch party at the Red Balloon Bookshop in St. Paul! 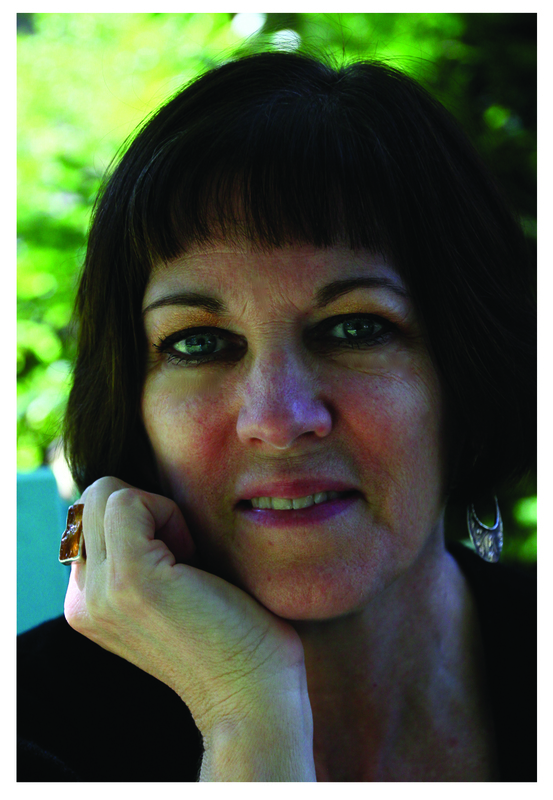 Jane will read from her debut middle-grade novel, The Secret of Goldenrod, and sign copies. The fun begins at 2:00 p.m.
For more events happening this month across the US featuring Lerner authors, check out the events page on our website.